The Sticker series “I like animals” has grown bigger: There are 10 new animals. 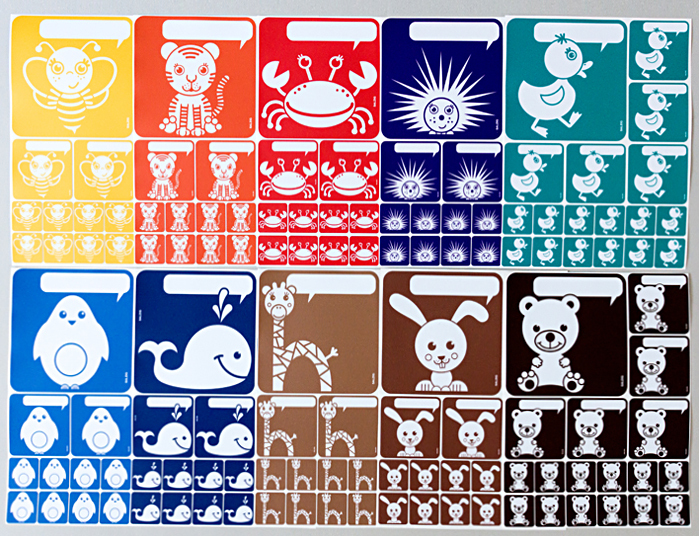 Altogether there are now 25 different animal stickers. See more details and shop them here.